In this paper, we propose some new coupled coincidence point and fixed point theorems for the mappings F and g. Our results are obtained by exploring the corresponding initial value problems for the mapping F and weakening the involved contractive conditions. 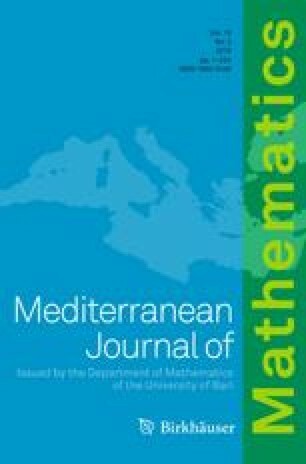 As an application, we study the existence and uniqueness of solution to integro-differential equations. The authors thank the editor and the referees for their constructive comments and suggestions. The research was supported by the National Natural Science Foundation of China (11361042, 11071108, 11461045, 11701259, 11771198), the Natural Science Foundation of Jiangxi Province of China (20132BAB201001, 20142BAB211016) and partly supported by the Innovation Program of the Graduate Student of Nanchang University (cx2016147).